Parent Council Meeting & Bake Sale! The minutes of the recent Parent Council Meeting of 6 November 2017 can be accessed by clicking HERE. 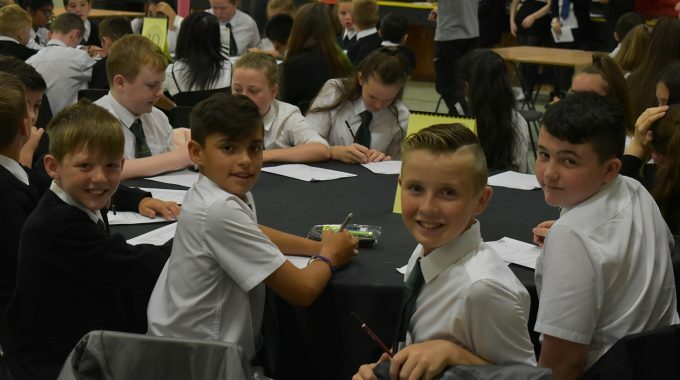 Last Friday, our S1 pupils came off timetable to take part in their Seminar Day and it proved to be be an enjoyable, relevant and interesting experience for all.